The Anisfield-Wolf Book Awards recognizes outstanding works that contribute to our understanding of racism and our appreciation of cultural diversity. Awards are given for fiction, poetry and nonfiction. Submissions will be accepted beginning September 1. The submission deadline is December 31. 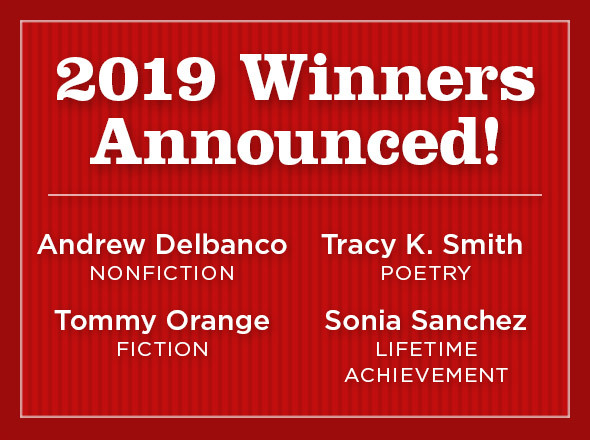 The winners are announced in the spring. Upon receipt, the books will be forwarded to the jury. All submitted materials become the property of the Anisfield-Wolf Book Awards and will not be returned. No electronic submissions of an author’s work of any kind are accepted. Books must be written in English and published and copyrighted in 2019 to be eligible for the 2020 prize. Awards are given in fiction, poetry and nonfiction. Confirmation of delivery receipt is not provided. Anisfield-Wolf winners receive their prize at a ceremony in Cleveland in September. Award recipients traditionally receive $10,000 from the Anisfield-Wolf fund. Winners are required to participate in media interviews and publicity opportunities in conjunction with the prize. Publishers are encouraged to congratulate their winners in advertisements and via social media. Publishers are encouraged to mention of the Anisfield-Wolf prize in new editions, general publicity and web posts about their winning authors.